Roofing? Messy job. Use our range of safe and effective cleaners for resin removal, and our pure (not recycled) Acetone for clean-ups. 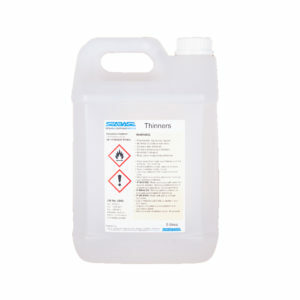 We stock Styrene for resin solutions, Wax in Styrene as a surfacing agent for topcoats etc. All you need in 1 litre to 20 litre drums – or 200 litre barrels.